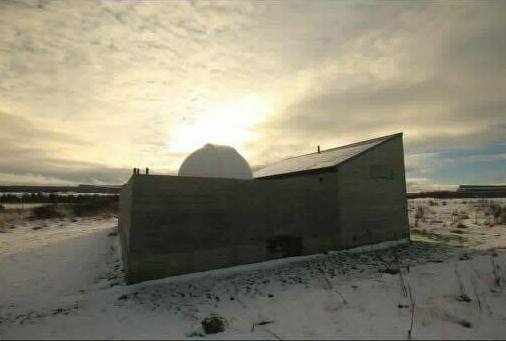 On several Fridays each month throughout the winter season members from Highlands Astronomical Society open the doors to their Jim Savage-Lowden Observatory to the public for observing sessions. Note that this schedule of opening is based on the lunar calendar -- the observatory is only open when there is no moon in the sky and the skies are dark -- therefore it may not actually be open on this particular date! 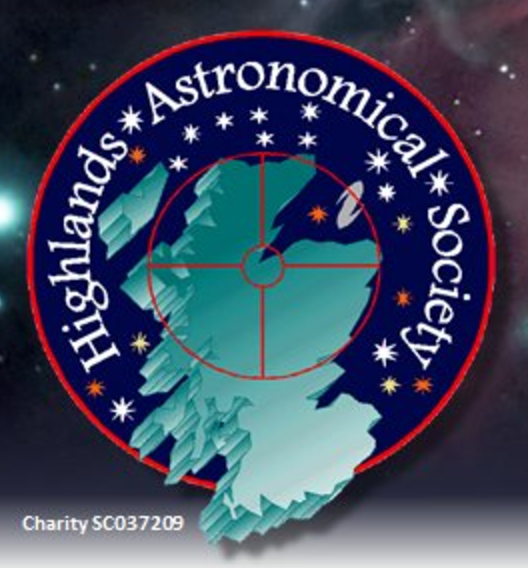 Please check the Highlands Astronomical Society's website homepage to confirm that this event is taking place as these events are also weather dependent.